For all of your relocation and storage needs, our Mount Laurel movers strive to provide you with the customer-oriented services you deserve. We understand that many challenges can arise when you are relocating, all of our professional movers are organized and trained to overcome any obstacle. 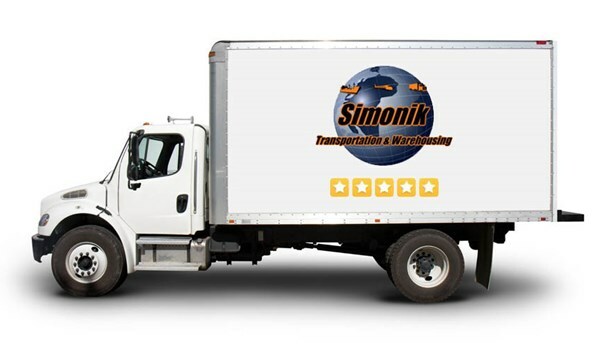 Whether you are moving down the block or around the world, Simonik Transportation & Warehousing can offer you the complete and comprehensive services you are looking for. Residential Movers: We work tirelessly to ensure that your household move is completed with the utmost care and attention to detail. Commercial Moving: Our movers have the skills and tools necessary to offer you time-efficient, cost-effective moving services. International Movers: Simonik can provide you with the international move coordinator, customs clearance and third party services you require. Storage: Our secure, expansive storage facility can offer you a wide variety of storage solutions for your home or business. Specialized Moves: Many relocations require specialized moving services. We can offer you the seamless relocation you deserve. Warehousing and Distribution: All of our professionals understand how to offer your business the organized, efficient warehousing and distribution services you require. We are the moving company in Mount Laurel you can rely on for all of your local, long distance and international moving needs. Call us to hear more about the many services we can perform for you. You can also fill out our online form for your free, no-obligation moving estimate today. We are the movers in Mount Laurel you can rely on for services second to none.